MaltaToday has been a vocal supporter of the Media and Defamation Act (MADA) insofar that it addresses a major aspect of our defamation laws. By creating a preliminary forum for two parties to agree on an out-of-court solution, it offers a cheaper and more expedient route to resolution than litigation in the courts. And by restricting libel cases to the competence of the Magistrates’ Court, damages remain capped within reasonable limits. Naturally, we also welcome the removal of criminal libel, and the elimination of the crime of contempt towards the President of Malta. There are, however, areas which can be improved. MaltaToday wholeheartedly endorses the OSCE’s suggestion that the government consider reversing burden of proof in certain cases. In defamation law, the two main options for defence are either to place the burden of proof on the claimant, who should be required to show that the imputations are false in order to destroy a legal presumption of truth; or on the defendant, who should prove that the allegations made are/were true. In line with other European legal systems, the draft has selected the second option. But this newspaper believes that there must be instances, if not a general rule, where the onus should be placed on the plaintiff – especially at pre-tribunal stage. Moreover, the wording on public figures is questionable. Article 4 says the defence of truth and honest opinion shall only apply where the person aggrieved is a public figure; and that “the truth of the matters charged may not be enquired into if such matters refer to the private life of the claimant and the facts alleged have no significant bearing on the exercise of that person’s public functions”. This newspaper contends that the defences of truth and honest opinion should also be raised when the plaintiffs are not public figures, but involved in matters of public interest. We also disagree that relatives of dead persons should be able to sue for defamation without proving where the offence has been made, or how it affects their own reputation. And while welcoming the removal of state registration, MaltaToday believes it should be the IGM to carry out a tier-based system of registration for journalists, based on their employment contracts, so as to grant them the status that gainful employment confers upon the working journalist. Otherwise, the media law as it stands today addresses the state of abnormality that the press in Malta had long been accustomed to. But it would be remiss of the State and the political parties to believe that MADA is the solution to all the ills the fourth estate is facing. First of all, the political parties (and the general public alike) should acknowledge the public service performed by the mainstream media. Like so many others, this newspaper believes it delivers a public good to an anonymous audience, and that journalism is more of a “vocation” than a “profession”, of the kind that responds only to the interests of a paying client. We deliver the news – to the best of our abilities – and ask the question only in the interest of truth and the public’s right to know. But the fourth estate needs support to accomplish this mission. 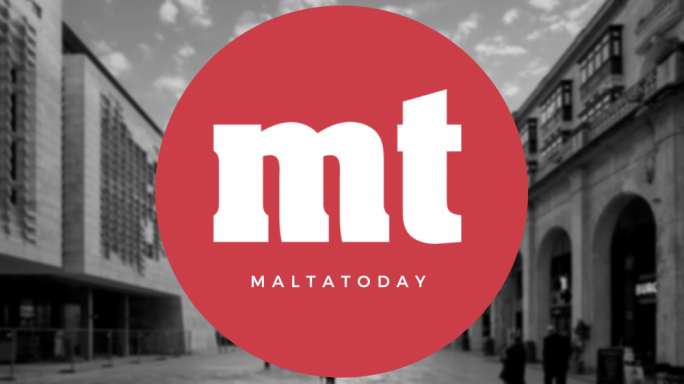 MaltaToday believes that a Press Council should be brought into force, chaired by the Ombudsman – a parliamentary officer – and represented by various journalists, industry representatives, and the IGM. A subvention from the State should be accorded to an independent Press Council that can meet important needs for the mainstream as well as new media. We suggest that the Press Council funds the employment of a full-time employee at the IGM, to manage the registration of media workers and the work of both the IGM and the press ethics committee. We also believe the Press Council should disburse funds on a project basis to encourage part-funding by newspapers for the employment of specialised reporters, but also for joint-investment by various newspapers to finance reporters working on common stories of interest. 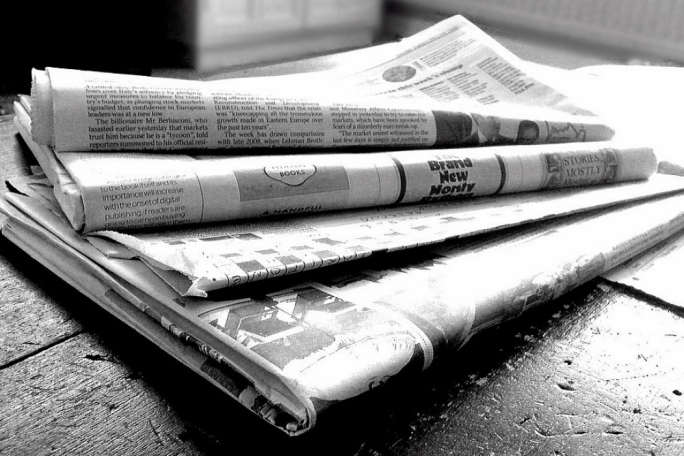 We also believe strongly that the Maltese government should explore possible VAT incentives to assist the media industry that is still publishing print newspapers. Lowering tax rates to the level of printed products can support the free press that is necessary for an active democracy. Newspaper sales in Belgium, Denmark, Norway and the UK are exempt from VAT. Other instruments that can be used to indirectly support the press are reduced tariffs for telecommunications, electricity and paper, but also subsidies for journalism training under the aegis of a well-funded Press Council. In this spirit, this newspaper also believes that the shift to digital advertising cannot go unnoticed when it penalises mainstream media. Facebook and Google take the majority of digital-ad revenue, because of the advantage their data gives them on users’ browsing activities. Malta should support strict data protection rules that prevent this kind of ‘close-circuit’ control on user data.